Ah my precious Liam, it’s crazy amazing how big you’ve grown! You were so tiny — I was almost too scared to hold you, but now, oh my, you’ve grown into such a lively, delightful and inquisitive one. It reminds me everyday how time flies too quickly and that it won’t be too long before you start making me run after you. Until then, I’ll cuddle you every chance that I get. 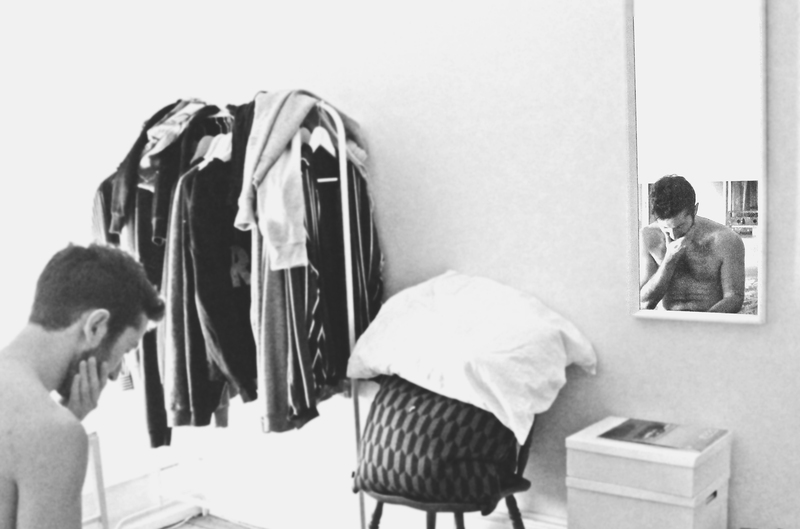 You are a gift and I will strive to be the same to you. I am thankful everyday for the road that led me to you. Anyone who has ever paid tuition or student loans knows that education is not cheap. In UK turf,annual tuition cost is the highest in Europe, going for as much as £16,000. If you factor in other expenditures such as meals, transport and food, the costs are easily not for the faint-hearted and the faint of wallets. Fortunately, there are many resources available online where you can take classes for free, starting from introductory lessons to more advanced topics. It could be anything from algebra, photo editing, business management to statistics, computer programming, neuroscience and more. The choices are vast and impressive. I highly recommend these websites to anyone who wants to flex their brain muscles, right from the comfort of your own computer and without spending a single quid! Whether you are just looking into getting refresher courses, maybe updating your skills or getting into more intensive learning programmes, these wonderful resources are definitely worth checking out — all free and yours for the taking. Khan Academy is a non-profit educational organisation that operates by the mission of providing free world-class education for anyone, anywhere. Since being founded in 2008 by Salman Khan starting from just making videos to help his cousins with their math homeworks, it has since then reached all corners of the world with courses translated to over 35 languages and teaching 27,538,080 learners to date. 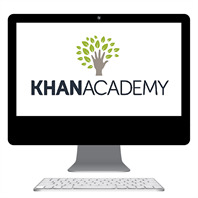 Khan Academy offers thousands of free educational videos that you can learn on your own pace. It is a good starting point for subjects like math, science, art history, history, economics and computer programming among many others. 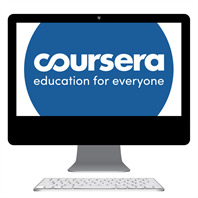 Coursera is an educational platform that partners with top universities and organisations from around the globe, offering free online courses that are open for anyone to take. Along with the video courses are interactive quizzes, peer graded assessments and the ability to connect with both fellow students and instructors. For most of the courses offered in Coursera, you have the option to acquire certificates as proof for completing the course requirements. Coursera is by far the best resource for high-level academic materials with subjects available in departments like medicine, physics, software engineering, law, music and film. Coursera is also available as an app, perfect for mobile and self-guided study. EdX is an open-source online learning platform, an initiative by two of the best universities in the world, Massachusetts Institute of Technology (MIT) and Harvard University. The platform not only offers online courses from universities, but also from global member partnerships including NGOs, businesses and foundations. 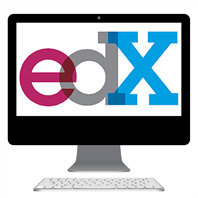 While EdX’s learning modules are free, professional education courses are an exception. Upcoming lectures that might interest you include Introduction to Finance and Accounting, Sharepoint Basics, Spanish Introduction and Molecular Biology. 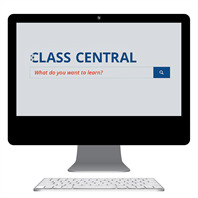 Class Central is an MOOC aggregator platform featuring courses offered by prestigious universities like Harvard University, MIT and Princeton University, as well from other reputable online course providers, both big and small. For those not familiar with MOOC, it stands for massive online open course, a model for learning focused on unlimited participation and open access via online. You’ll never have to miss classes again as Class Central offers newsletter feature that gives you updates and alerts for subjects that you are interested in. 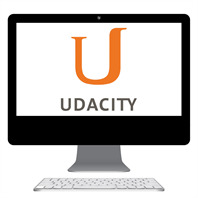 Udacity is a digital learning platform specialising in computer science courses. It was founded by Sebastian Thrun and Peter Norvig, born out of their Stanford University experiment that aims to teach “Introduction to Artificial Intelligence” to anyone, for free. Their courses are built by industry giant themselves, among which Google, Facebook, Twitter, Cloudera and AT&T. If you are keen on learning new tech skills to become a web developer, data analyst, mobile developer or the like, theír resource materials are available for free at your disposal. Among the many interesting courses that you can access are Developing Android Apps, HTML5 Game Development and Data Analysis, just to name a few. Succeeding in these online courses require copious amount of self-discipline, persistence, hard-work and the intrinsic desire to accomplish the goal. These resources are free to peruse at your own time and at the comfort of your own home. Take advantage of these websites to learn something new, improve your job prospects and better yourself. Remember, knowledge is power! **Originally written and published by Sherylyn Oben, (2015). Money-Saving Hack: The Top 5 Websites for Free Online Courses | SurveyBee.net. The Rainbow panorama by Danish-Icelandic artist Olafur Eliasson. The permanent installation sit atop the aRoS Museum of Art in Aarhus Denmark. Here, you can take a panoramic walk and enjoy the stunning view of the city through technicolored glass. The experience is quite special and I would recommend it to anyone visiting the city. 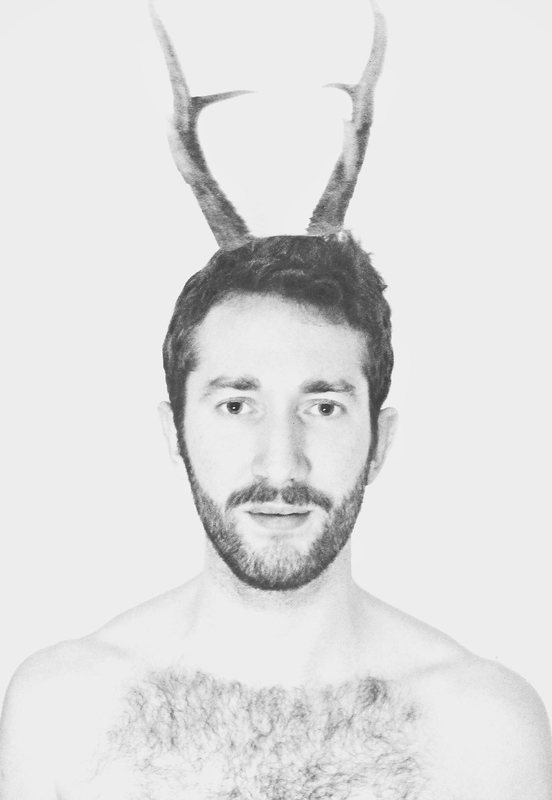 Interpreting art is always subjective and very personal. To me, being in the rainbow panorama is the satisfying culmination of the different feelings and sensations experienced through the journey in the museum. Taking in Dante’s literature into account, the rainbow is the symbol of reaching enlightenment and nirvana. The mandatory tourist photo op amid all the colors of the spectrum, channeling my inner Rainbow Brite! While we came here on a gray day, the view from inside the rainbow is nonetheless pretty. Here’s Lars pausing to take in the view of of the city below. The building details of the museum are inspired by Dante’s The Divine Comedy, the spiral staircase symbolising the journey from hell, purgatory to heaven. The way to heaven/hell, all nine floors of it, could be quite a workout but there’s an expressway by lift . The museum is currently showing Monet – Lost in Translation, an exhibition of the artworks by the greatest French impressionists including Monet. Of course, an Impressionist gallery wouldn’t be complete without Monet’s iconic paintings of waterlilies. Impressionism is my favorite art movement – rebellious and exceptionally beautiful in an understated manner. Caught in the Act, an installation showing colorful birds caught in the act of stealing pills, lit up as if by police search light. Before reading the artists’ intent, I thought it was depicting drugged out people hallucinating the ability to fly. Boy by Ron Mueck| Mueck was quoted saying that had he known the boy would go to DK, he would have given him warmer clothes. I couldn’t agree more! Hyperreal details – wrinkles, folds and hairs. Fascinating! The cool window of the museum’s in-house cafe. How would you like some ham to go with your espresso? As the museum could easily take a whole day to explore properly, coffee and cake with a view is a welcome break! If you fancy visiting the aRoS museum and would like to find out more information on ongoing exhibitions, here’s the link to their website. For contemporary art lovers who are visiting Denmark, this is a must-see.